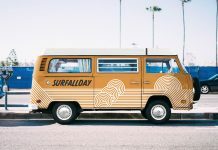 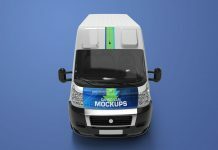 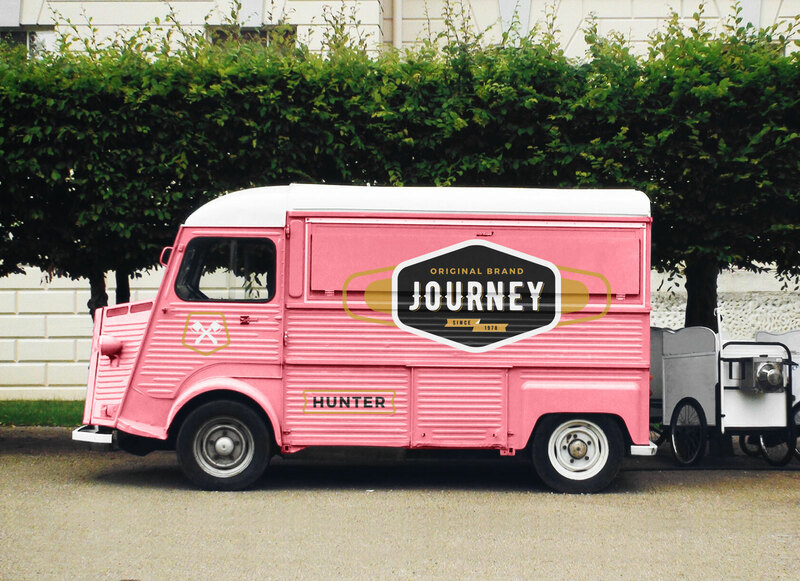 We are sharing today a free vintage Citroen panel food H Van (light truck) mockup that can be used to showcase the branding of cafe van , ice cream truck, soft drinks van or any other food truck business. 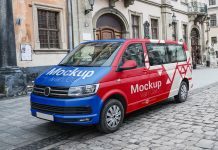 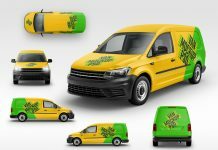 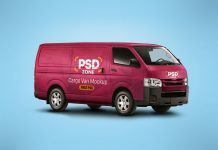 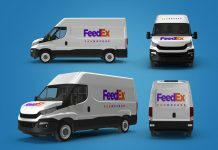 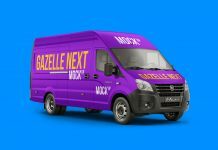 Inside psd file you can change the color of the van, insert vehicle branding design by using smart object and prepare the presentation in not time. 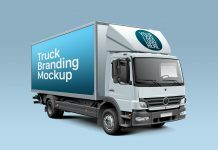 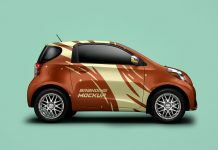 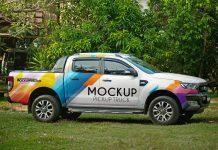 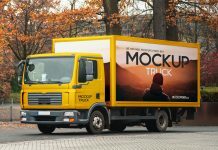 This mockup is designed by Mrmockup website.